D & M Contractors Inc. Specializing in General Construction, Heating & Air, and Sheet Metal. Divine Properties is a Full-Service Property Management Company serving Amador/Calaveras/El Dorado Counties and throughout the Rancho Murieta community. 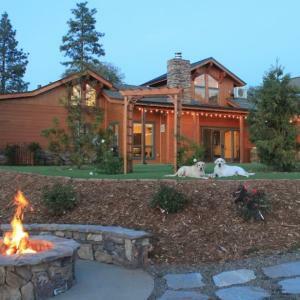 Dog & Pony Ranch is a luxury farm-stay on 60 acres just outside Jackson. Guests enjoy a dog-friendly guest house with spectacular views, pond, hot tub, hiking trails and much more!